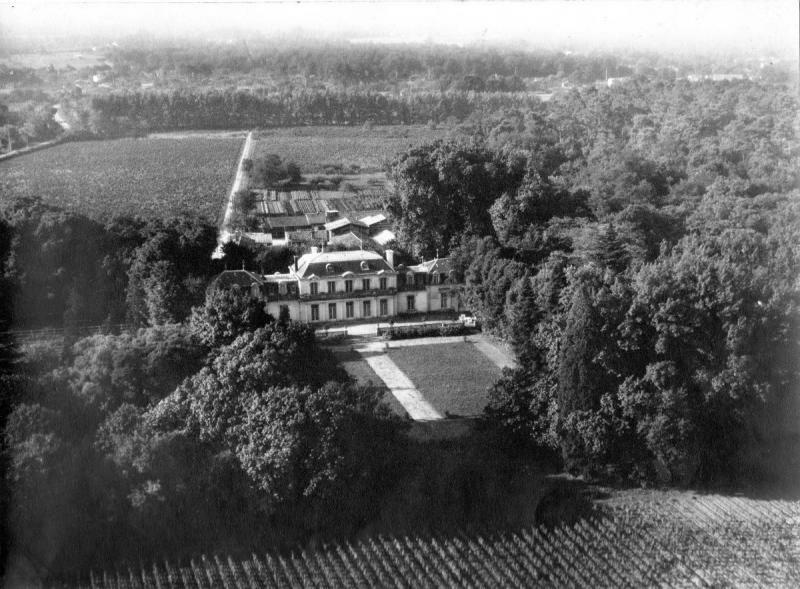 Formerly the property of the Lords of Baret, the Ballande family, Bordeaux traders and ship-owners, acquire the property in 1867. 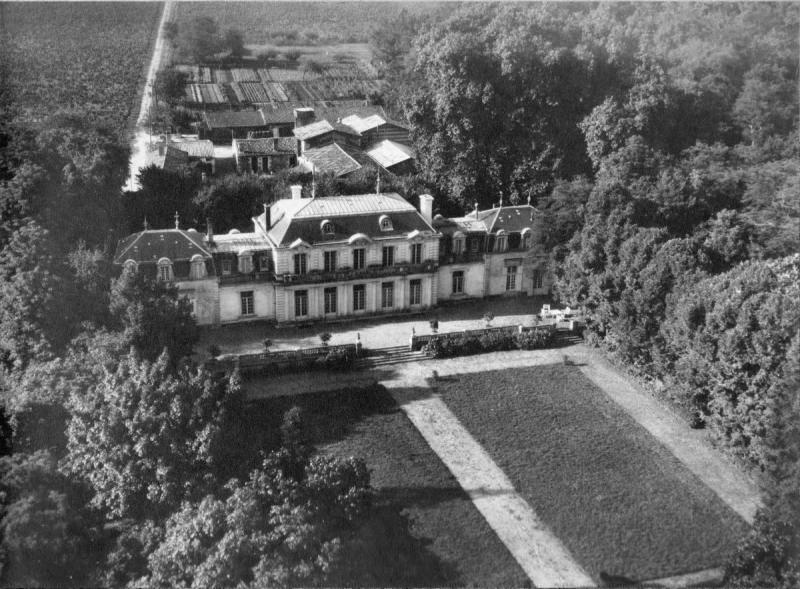 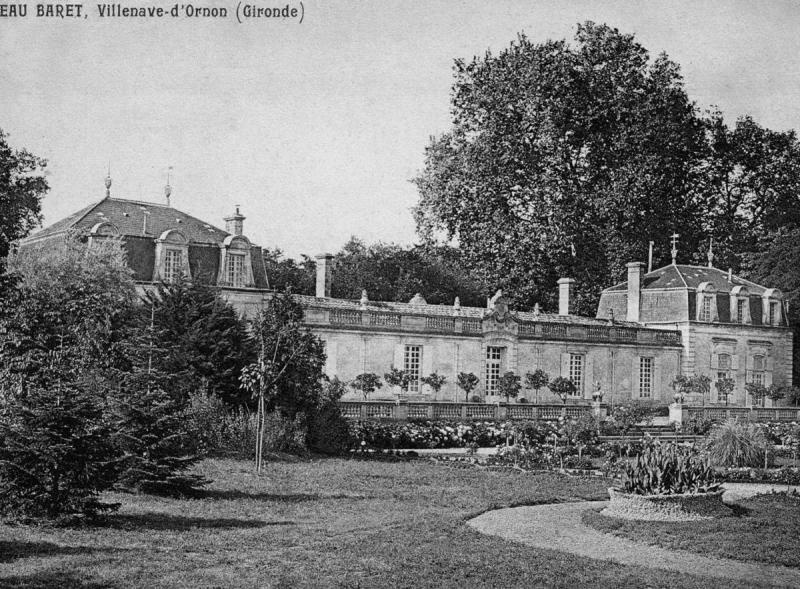 Following fire damage in the early twentieth century, the Château’s extension building work is carried out. 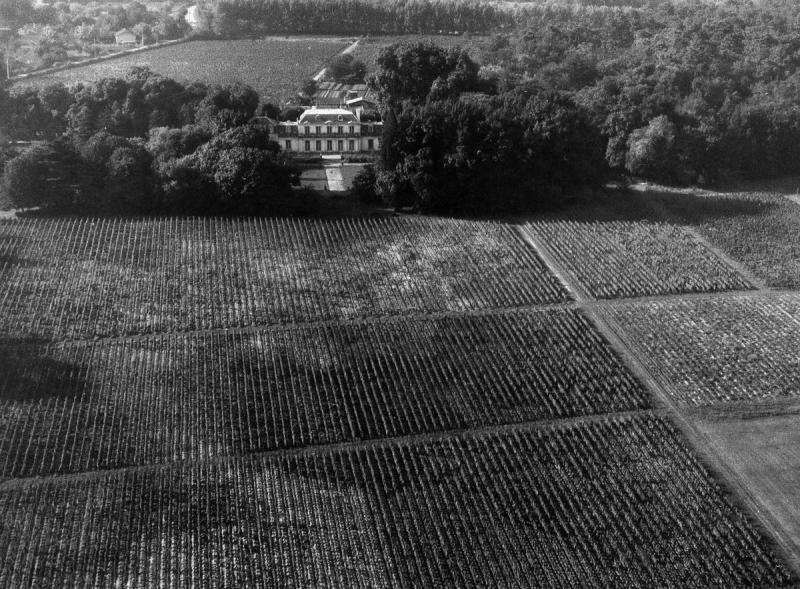 During the last twenty years, the vineyard, the vat room and the cellars have been fully rehabilitated and refurbished.